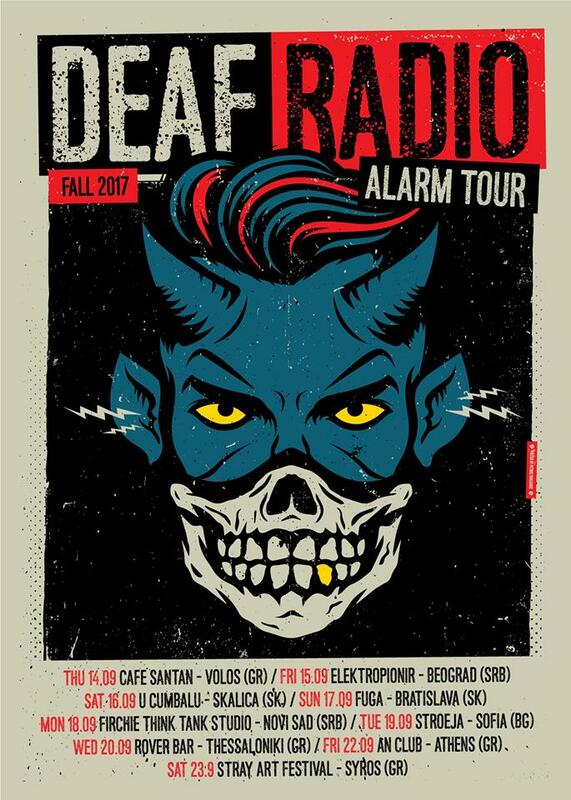 DEAF RADIO have announced the complete schedule of their ALARM TOUR for this autumn. Deaf Radio last January released their debut album 'Alarm' which was a real dynamite! 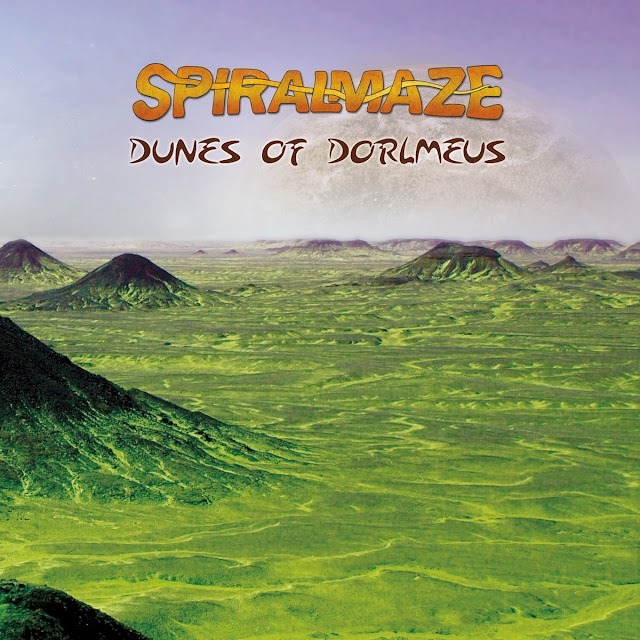 In order to promote 'Alarm' they played a number of gigs during 2017 and now they are getting outside the borders of Greece. 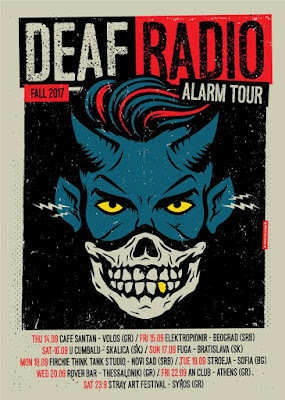 In the 'Alarm' tour Deaf Radio will be visiting cities in Serbia, Slovakia, Bulgaria and of course Greece.